Protect your mobile device, tablet or TV with Astrill VPN for free. Get easy-to-use VPN app and connect to over 50 countries around the world. Deal exclusive to Android users only. Get IP address from tens of countries around the world on our super fast network of multi-gigabit servers. Bypass virtual borders and access services that are unavailable or blocked in your country. 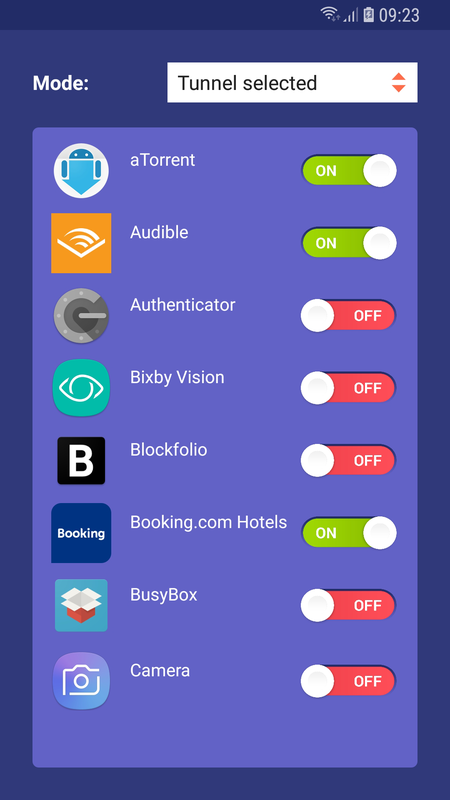 Choose which applications go through VPN connection and which go through your residential IP (through your ISP). The world is full of open and unsecure public Wi-Fis. When connected to such network without VPN, hackers and data censors can access your connection, snoop on your data and block certain content. Protect your privacy while at the airport, school, Airbnb apartment or your favourite café. Prevent online merchants, search engines, and content providers to know where you are with an IP address that is not related to your physical location. Your IP address can tell a lot about you and certain services are not available in all countries. Use Astrill VPN to hide your IP address and appear to be from anywhere around the world. Sign up in 1 minute. Available from website. Free account can only be used with the official Android VPN app and only on one Android device at the same time.